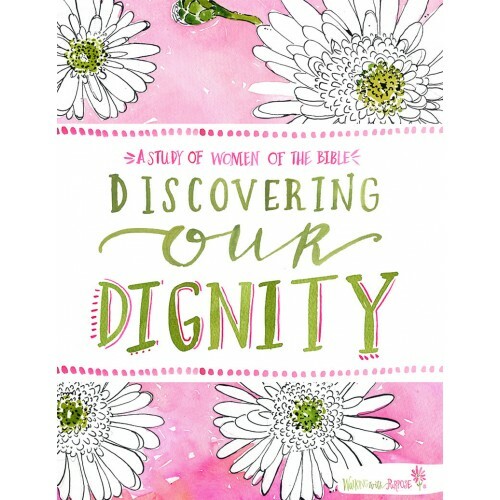 Discovering our Dignity, a 22-week Bible study, gives us modern-day advice from women of the Bible. In Discovering our Dignity, we learn that women of the Old and New Testament were sometimes as flawed and broken as we can be. Yet, the power of God worked in their lives. Through their stories recorded in Scripture, they reach out to touch our “present” in a tender, honest and loving way –woman to woman. A series of six videos, which includes supplemental talks for selected lessons in the study guide, accompanies the course. 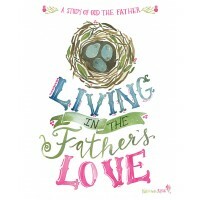 The videos are available for purchase as DVDs or for free viewing here. Please note: New to Walking with Purpose? We recommend that all women new to WWP begin study with our foundational course, Opening Your Heart: The Starting Point, regardless of their Bible study experience. We believe this 22-session course is an incredibly effective guide to deep, lasting transformation of the heart. All WWP parish-based programs should offer Opening Your Heart each season in addition to any advanced WWP studies offered.